Bahia Mar Hotel Resort and Marina, located on the Intracoastal Waterway just south of Las Olas Boulevard, has just sold. 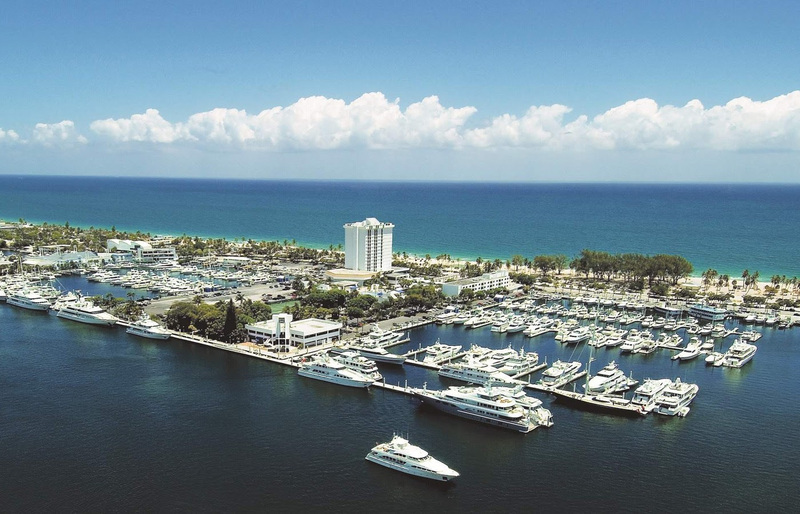 Bahia Mar is home to the Fort Lauderdale International Boat Show. 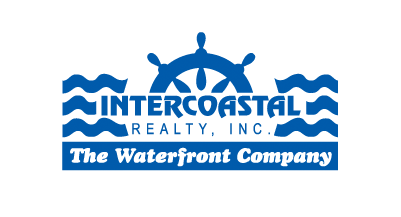 For more than 25 years Intercoastal Realty has had a booth at the show. Local investors have acquired the property from New York based fund manager Blackstone Group. Over the years there have been numerous plans for the redevelopment of the property. Any redevelopment will likely impact the amount and cost of dock slips.